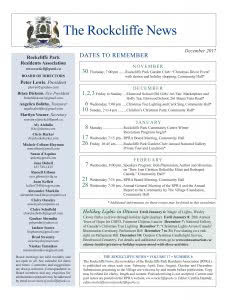 The Rockcliffe Park News is delivered to your mailbox by our volunteers. Contributions are welcome. Please send email with comments or contributions to Cynthia Hamady at editor.rockcliffenews@rockcliffepark.ca. Deadlines for submissions are mid month for the following month’s publication. Volunteers are always needed to help with delivery and with assembling the newsletter. 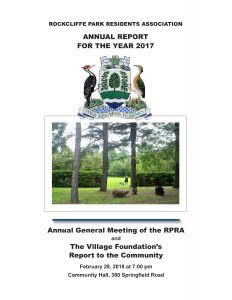 To volunteer, email secretary@rockcliffepark.ca. For past issues, click here.